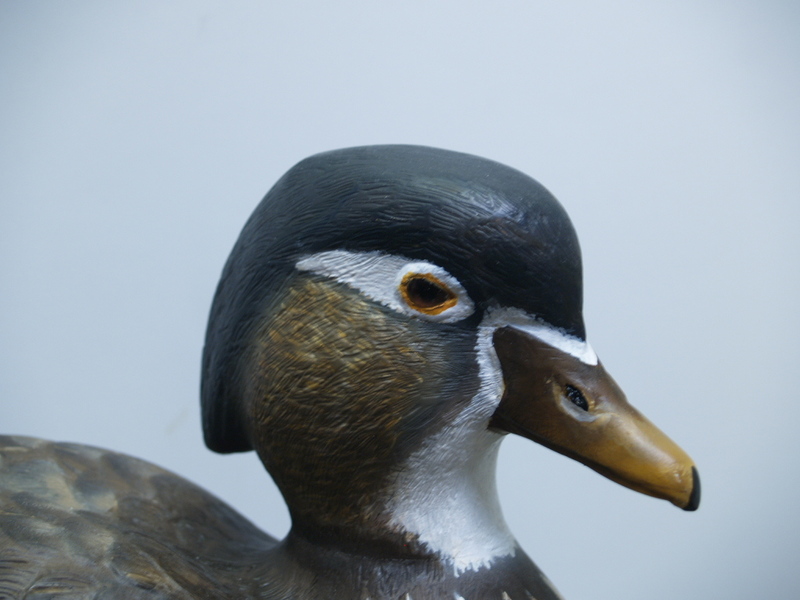 These photos feature carvings completed in the wildfowl sculpting program. 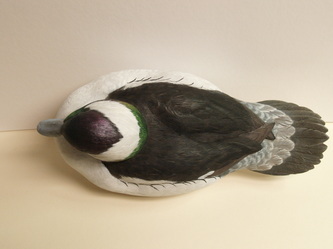 Bob Seller's Woodie hen. Click for larger view. 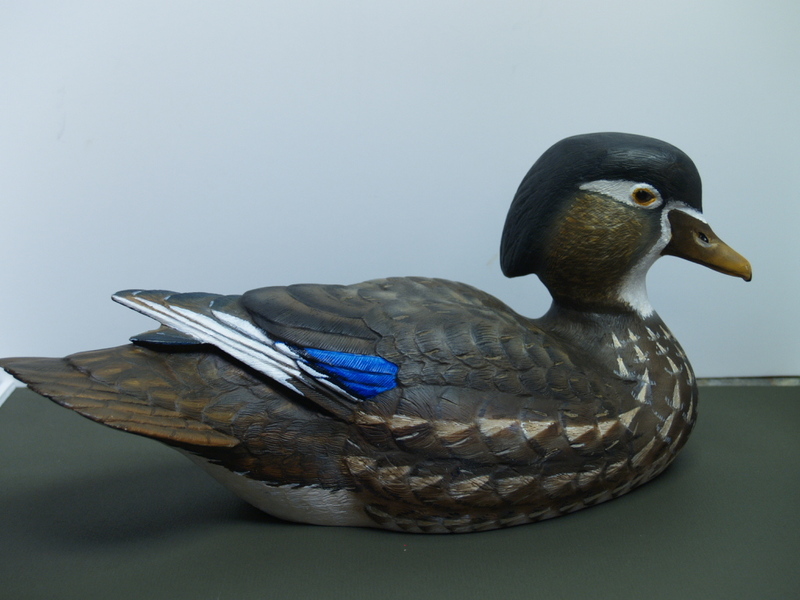 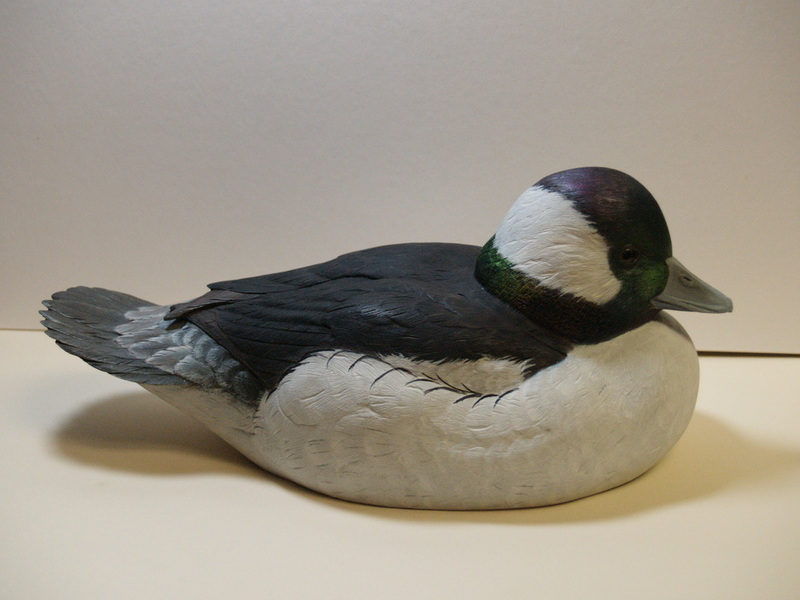 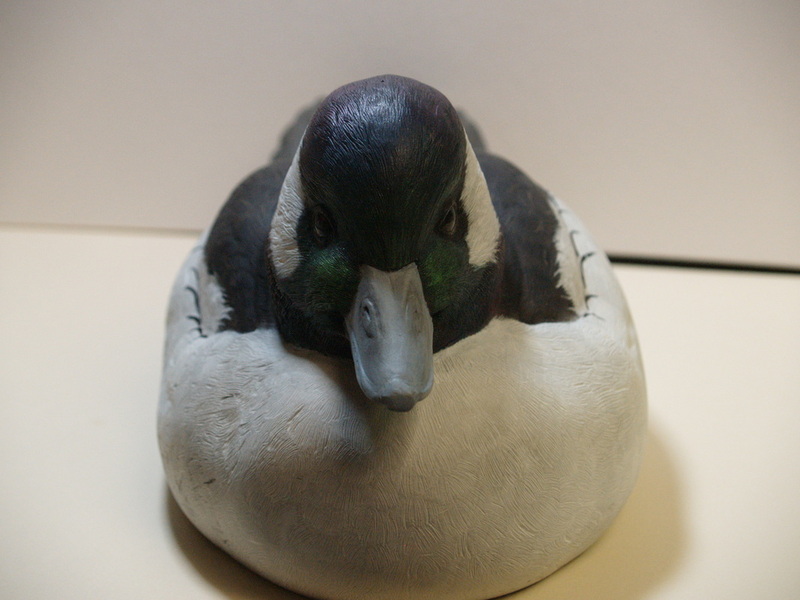 Steve Kohler's decorative bufflehead drake. 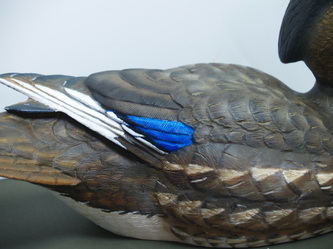 Click for larger view.